We walk you through enabling SSL on your local server for testing website servers over SSL or HTTPS, so you can replicate your live site on your local machine. 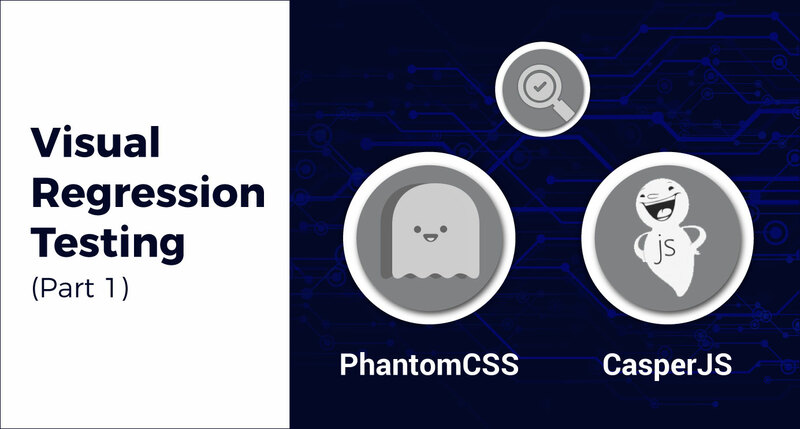 We explore how you can customize PhantomCSS, CasperJS and all the relevant functions required in basic visual regression tests. Let's look at how to perform visual regression testing using PhantomCSS and CasperJS. The term DevOps has many different meanings depending on the context in which it's used. 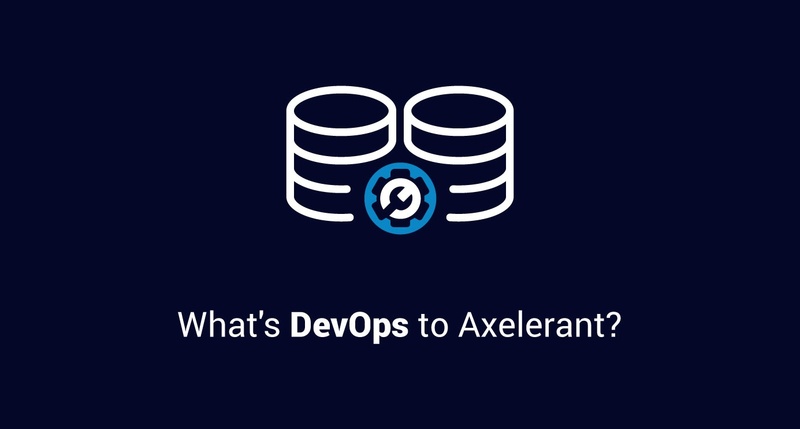 We try to define what it means for us at Axelerant. 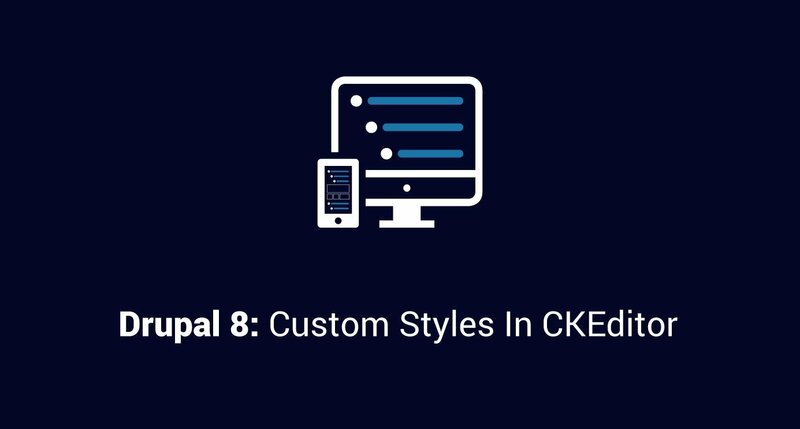 When a user wants to apply a different style than predefined styles in the WYSIWYG editor, developers are required to create a custom CKEditor style. Learn how. 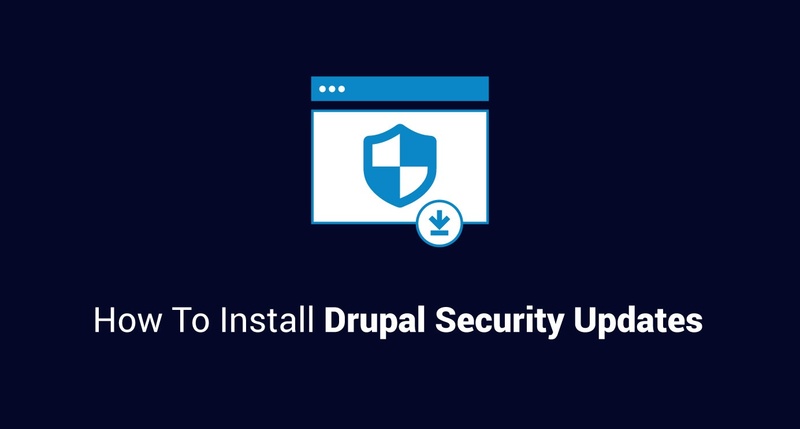 One of the most effective ways to keep your website secure is by ensuring that the latest Drupal security updates are installed for your site. IP address tracking is important when you need to recognize and track user activity. 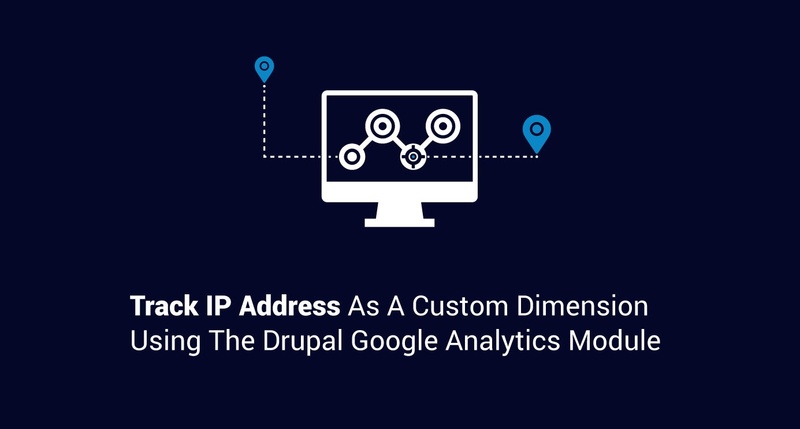 Learn how to track IP address using the Drupal Google Analytics module. 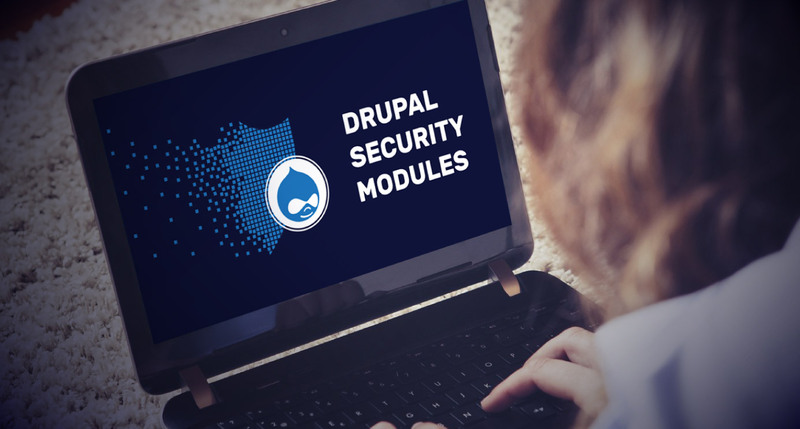 Here's a list of the top Drupal security modules in all their glory. 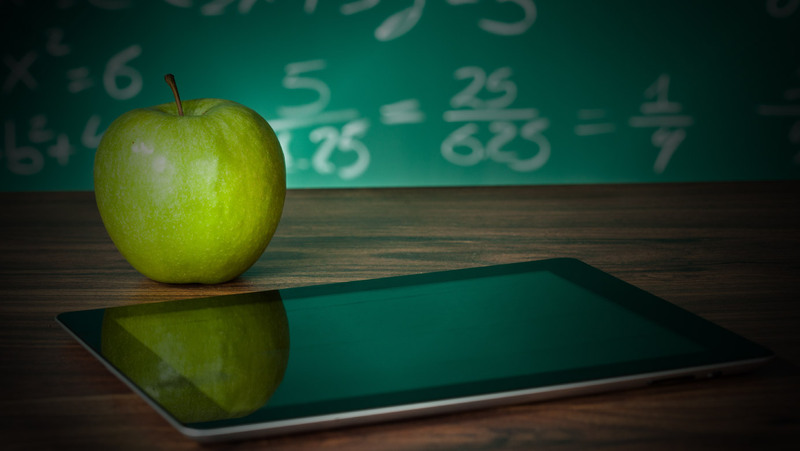 Here are 16 reasons Drupal OpenScholar is making Drupal school websites a top choice for colleges everywhere. 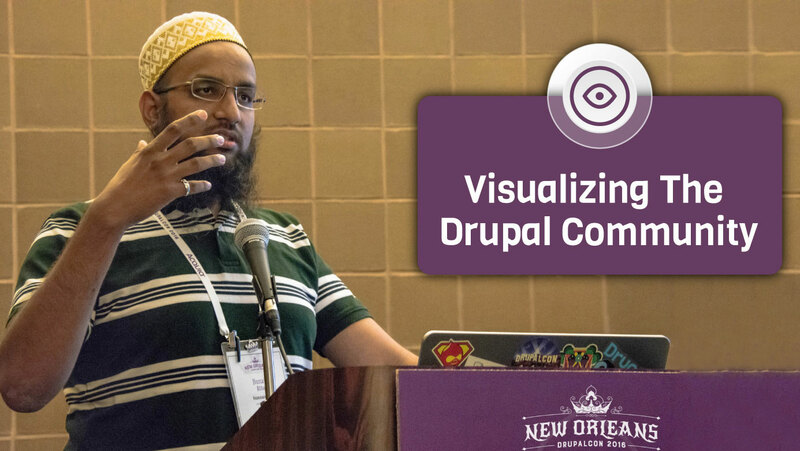 The Drupal community is dynamic. It’s growing, highly active, and exceptionally colorful. And the best part? You can see it. Drupal 8 developers, making Drupal 8 PHP 7 ready is one of the best things to happen for us. This is why.